Search for the latest properties for sale in Burgess Hill using the form below. 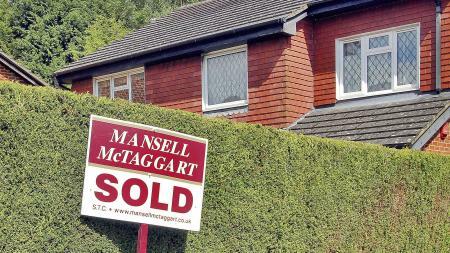 Search for houses for sale in Burgess Hill with Mansell McTaggart. Search for flats for sale in Burgess Hill with Mansell McTaggart. Thinking of selling? Contact Mansell Mctaggart Burgess Hill for a free valuation. A selection of our most recently sold houses, flats and other properties in Burgess Hill are shown below. Why might you consider viewing properties for sale in Burgess Hill? Well, this prosperous town is one West Sussex’s fastest growing and offers something for every home maker. 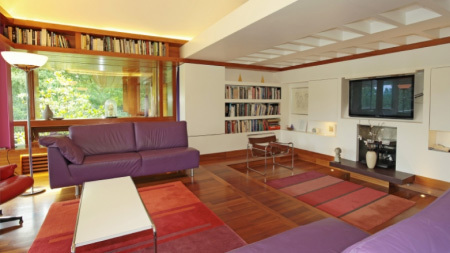 Situated not far from the south coast on the London to Brighton railway line, commuting to the city is quick and easy. Regular services to Blackfriars and Victoria take less than an hour. And you couldn’t be better placed for a quick jaunt to the seaside; hop on the train and you be in Brighton in around twenty minutes. This makes moving to Burgess Hill a particularly attractive option for families or those perhaps looking for a retirement home close to the sea. 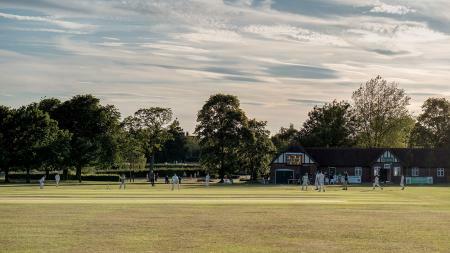 The town itself offers many good reasons for looking at Burgess Hill properties for sale. Occupying what was once open agricultural land, Burgess Hill is set between two naturally beautiful areas that invite exploration: the High Weald to the north and the South Downs National Park to the south. Both of these areas will delight anyone who loves unspoilt English countryside and outdoor pursuits such hiking, hill walking, horse riding or cycling. In town, Burgess Hill offers excellent shopping, a state-of-the-art leisure centre with gym, sports hall, swimming pools, squash courts and more, and a thriving arts scene. As you’d expect with a popular and growing West Sussex town, Burgess Hill also boasts a fantastic variety of bars, coffee shops and restaurants providing everything from traditional fish and chips to high-end dining. As far as properties for sale in Burgess Hill go, you’re fairly certain to find what you’re looking for in terms of size, location and price range. Solo buyers or couples can always find excellent and affordable one- or two-bedroomed flats for sale, while families or those looking to move from a flat to a house will find everything from delightful Victorian terraced houses to modern semi-detached and detached houses. Those looking for a slightly different property for sale in Burgess Hill will usually find a selection of bungalows, cottages and even farmhouses to choose from in the area. 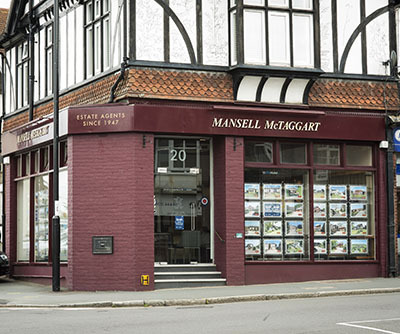 Mansell McTaggart is one of the largest estate agents in Burgess Hill with a huge choice of properties for sale in the local area. 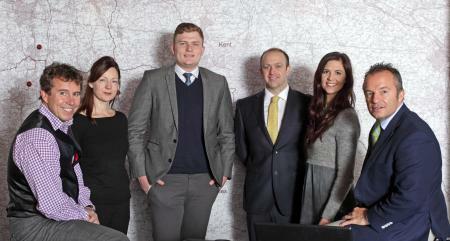 Buy or sell your property though Burgess Hill's premier estate agent.